The Matsue Castle has the only remaining castle tower in the San-in Region (the Japan Sea Coast). There is a view spot in the castle tower that commands a view of the Lake Shinji-ko and Mt. O-yama. The wooden Western style building, Geihinkan Guest House built in the early 20th century is now a provincial museum, and the site where the castle once stood has become a Shiroyama Park offering a relaxing and recreational area to the people of Matsue. On the Shiomi-nawate Street along the northern moat of the Matsue Castle, a samurai's residence built in the early 18th century is preserved. Its white walls, black wooden fences and a row of old pine trees are the reminiscence of the olden times. 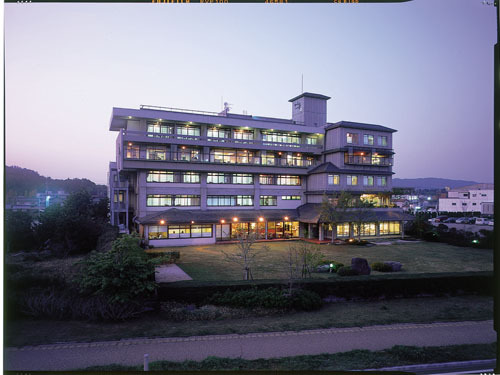 There is also the former residence and memorial hall of a novelist Lafcadio Hearn (Japanese name, Koizumi Yakumo), who loved Matsue and the view from the Shinji-ko Ohashi Bridge and naturalized to Japan. Both are open to public. 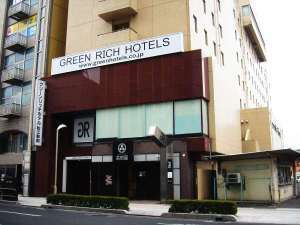 Green Rich Hotel Matsue Ekimae is the stylish business hotel which the woman designer has planned. 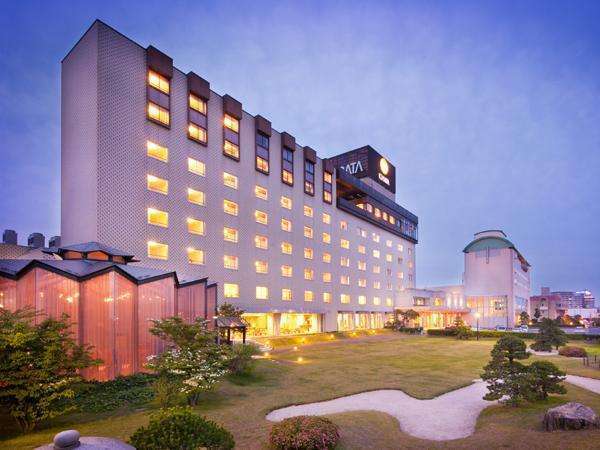 Lan connection is available in all rooms and artificial hot spring main bath and coin-operated laundry are equipped in the hotel. 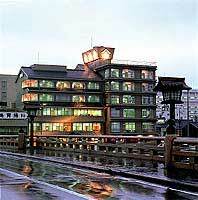 This hotel is benefited by good location as in front of JR Matsue Station and is best suited for sightseeing and business. The single rooms have semi-double bed, which ensures relaxation. All rooms are equipped with high speed Lan port. Hotel Ichibata is located at casttle town Matsue City, and near Lake Shinji, beautiful in its haromony of water and trees. From the guest rooms or observatory hot springs bath, it is able to enjoy the picturesque scenery of Lake Shinji and Mt. Daisen. The ryokan (Japanese-style hotel) associated with Koizumi Yakumo (1850-1904). You can enjoy the sunset views over Lake Shinji from your room and listen to Koto playing on the floating stage at the lobby. Naniwa Issui offers the beautiful scenery of Lake Shinji, for every room is lakeside. Relax and enjoy at the open-air bath in the main bath which is rocky gorge style. Please taste the specialty of local cuisine. 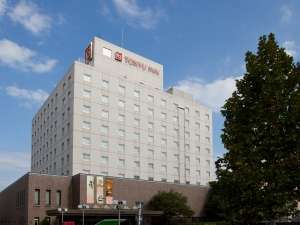 Matsue New Urban Hotel Annex is located by Lake Shinji and boasts the panoramic view from the main bath.It is walking distance to Matse Castle and good base for sightseeing.The hotel is equipped with internet access and also convenient for business.